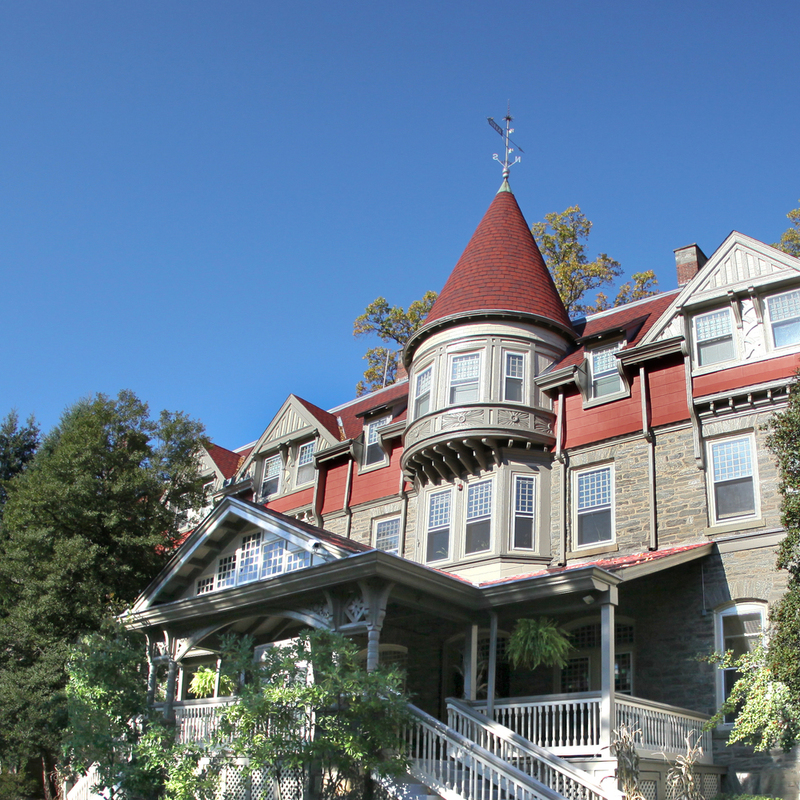 Chestnut Hill’s rich history, unique architecture and lively commercial district make it one of Philadelphia’s most desirable neighborhoods, and the jewel of vibrant Northwest Philadelphia. Its tree-lined streetscapes set against a backdrop of the Wissahickon Valley make it one of the region’s most beautiful areas. With an address that is central to this urban village, One West offers a location that is singularly Chestnut Hill. Few communities in the country offer the restaurants, shops and the intimate pedestrian scale of Chestnut Hill. With Center City Philadelphia just 30 minutes away via regional rail, Chestnut Hill is a perfect example of transit-oriented town—but with an authenticity that earned the community a spot on the National Register of Historic Places.